Now this is a release that has gotten me soooo excited!!! 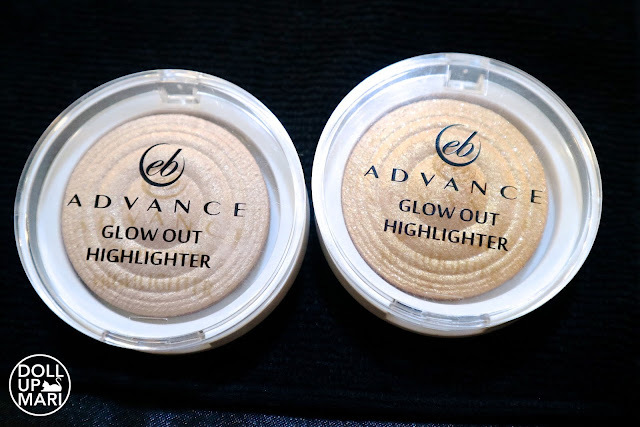 I am sooo excited for when EB Advance's Glow Out Highlighters will hit stores!!! I feel that they're comparable to Anastasia with the high level of glow, the drama, and the intensity. 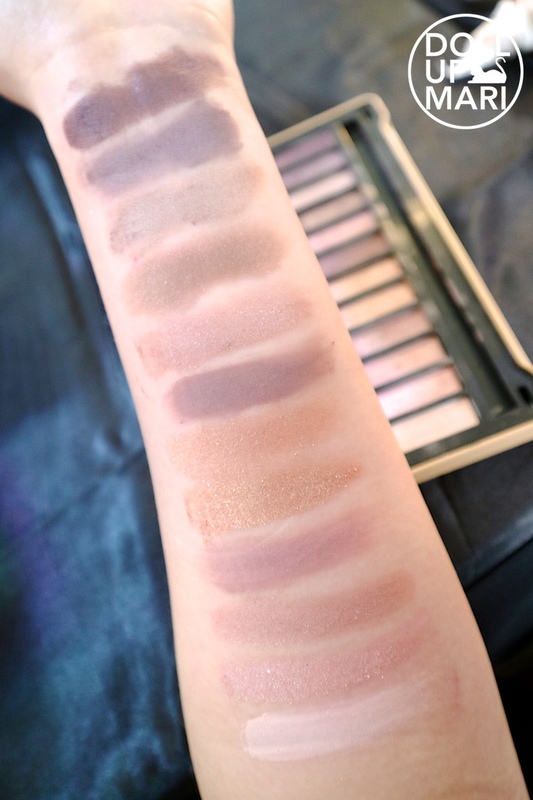 This seems to be baked, which probably explains why it's pigmented and easy to blend. 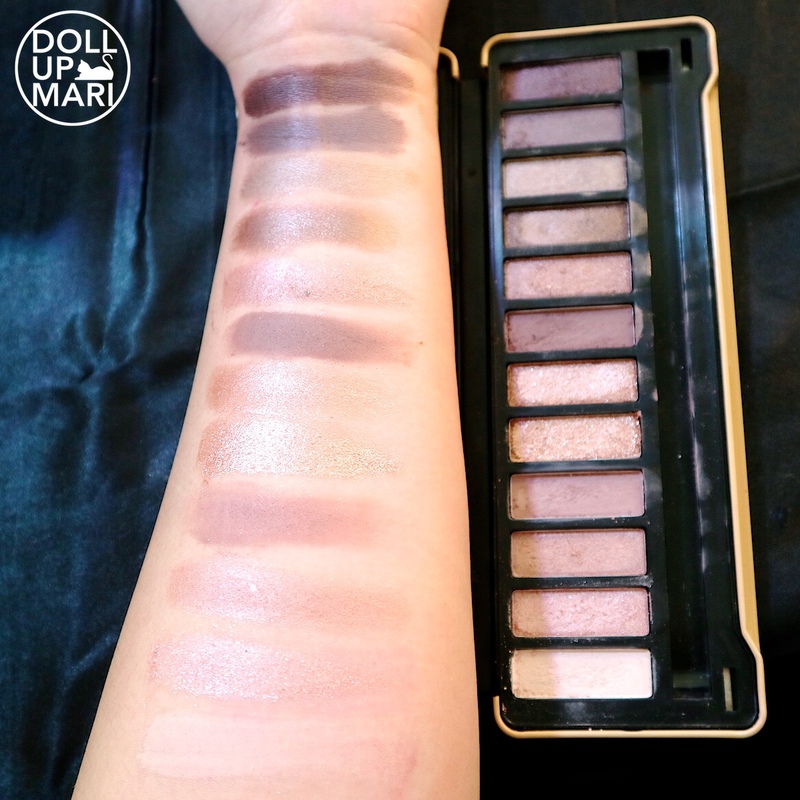 Another thing I'd like to note is that the two colors they have are distinct upon swatching. 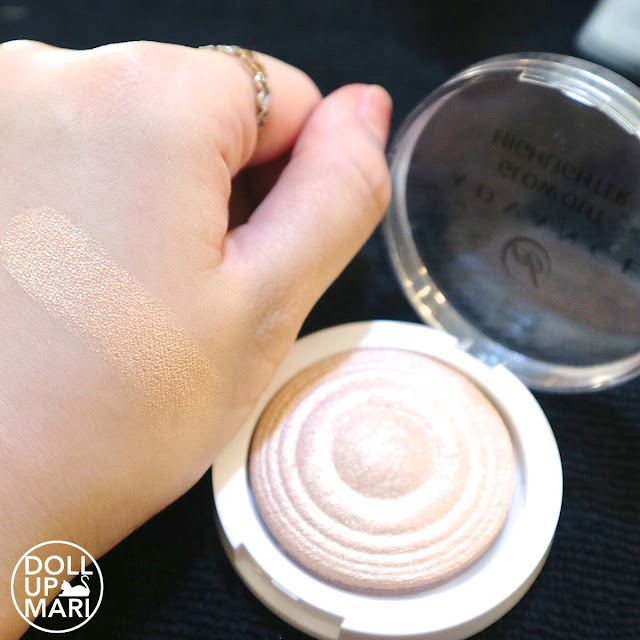 Sometimes, highlighters have different colors on the pan, but the moment they're swatched, they just fade off into a generic pearl shade. 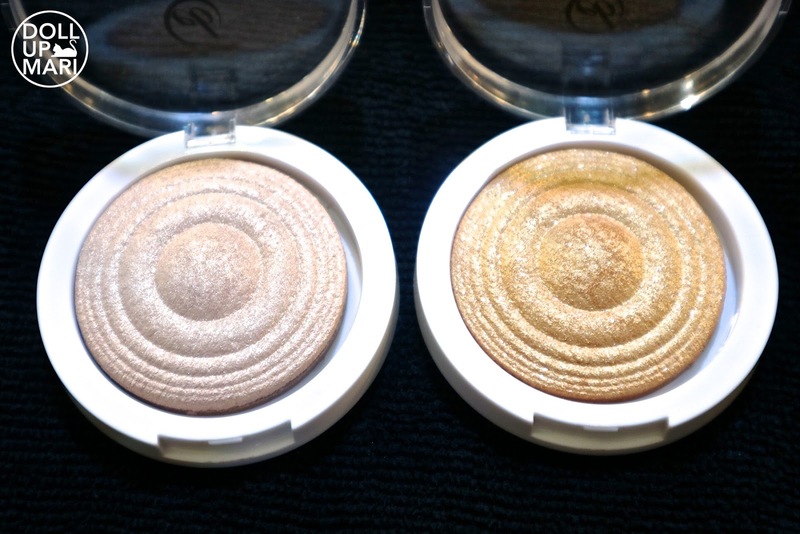 I am impressed that you can distinctly see which highlighter shade is which. I was told that this will retail for not more than Php200 each, so for those who are looking for affordable options, here you go! I aaam soooo ready for them to be making a pinkish toned highlighter! 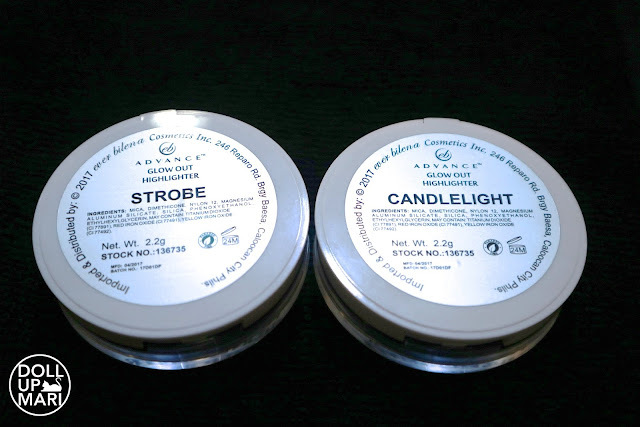 So far, for the initial release, they have Strobe and Candlelight. They look so pretty up close. The packaging is the usual EB packaging so it might not be so eye catching at first, but the moment you open it, it looks sooo pretty!!! This is most likely gonna be their flagship shade. It's a lovely champagne shade. Yeahp! It's a cool toned gold shade. 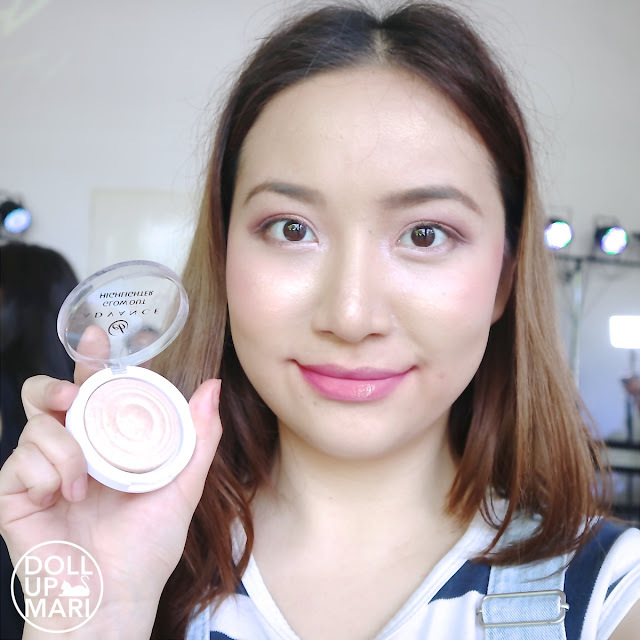 This is me wearing Strobe. It lends a nice, subtle sheen. 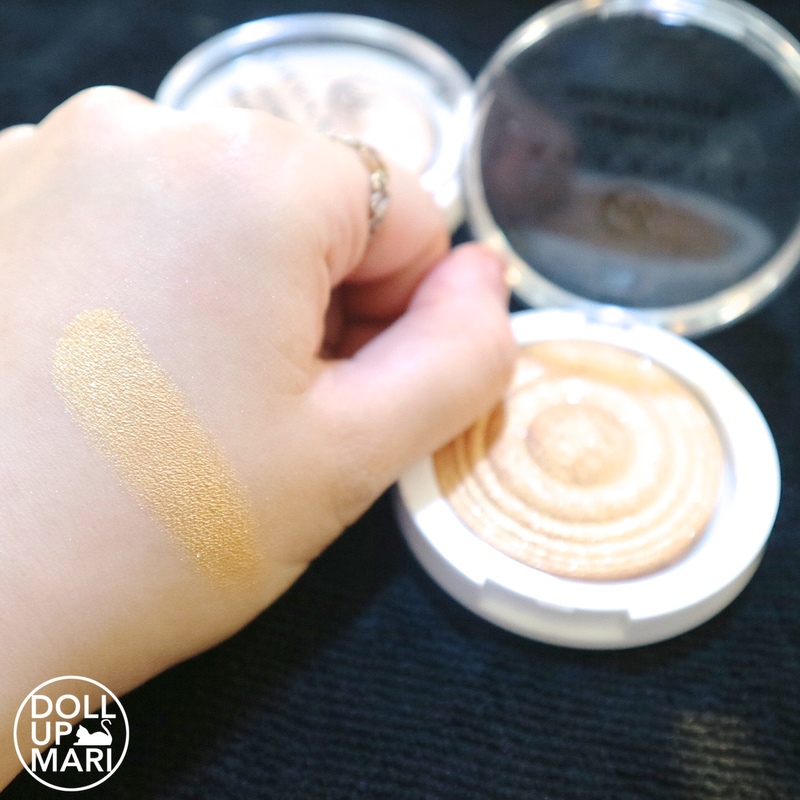 I love how it's not super tamed like a lot of Japanese and Korean brands, as I feel that the market needs mass market brand highlighters that are not too tame. Most mass brands make highlighters that are too subtle and too tame, perhaps out of fear it might alienate consumers, so I love how they brought in the drama with this one. People of EB, if you're reading this, pleeeease make a pink highlighter!!! Glow Out Highlighter is soo pretty I want it in pink, too! !